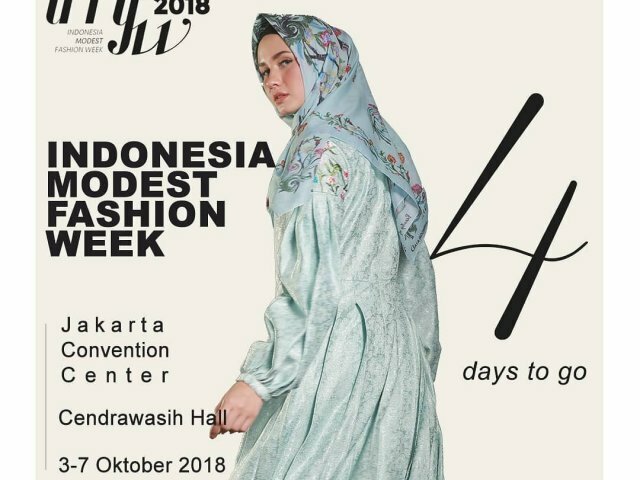 COUNTING DOWN for the Honourable Event of the Year: INDONESIA MODEST FASHION WEEK 2018! 4 Days To Go, Fashion Fellas! Grab your Invitation for Fashion Show, right now! Because its FREE Registration and FREE Entry! Click link in bio for the details. There will be lots of exclusive collections from many promising designers! Do you feel the excitement?! ?